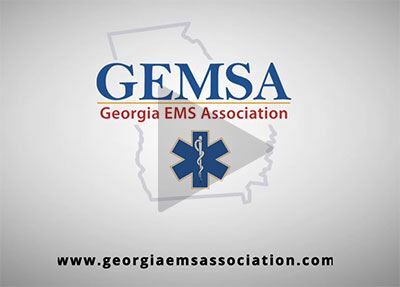 GEMSA Membership - Join Us! The primary goal for GEMSA is to make life a little better for those who have chosen emergency care as their profession. Our membership benefits continue to grow as we grow. GEMSA is an association you can be proud to be a member of. Watch the video on the right to learn more. Discounts on products and services through Savvik Buying Group for individuals and organizations - Learn more. 25% off any regularly priced Medic-CE subscription or program and two free continuing education courses - Watch for more details. GEMSA apparel and other items - new online store coming soon! NEW MEMBERSHIP BENEFITS ADDED IN 2018!! Group Buying discounts on products and services through Savvik Buying Group - see details here. --Agencies can save us to 30% off any regularly priced Medic-CE subscriptions or program. Contact them for a custom quote. Download the order form here or order online using coupon code gemsa10. Other membership benefits are being explored including a pension plan for EMS. The more members we have in the association, the more feasible the pension plan is. Stay tuned! How can you afford not to be a member? Join today!